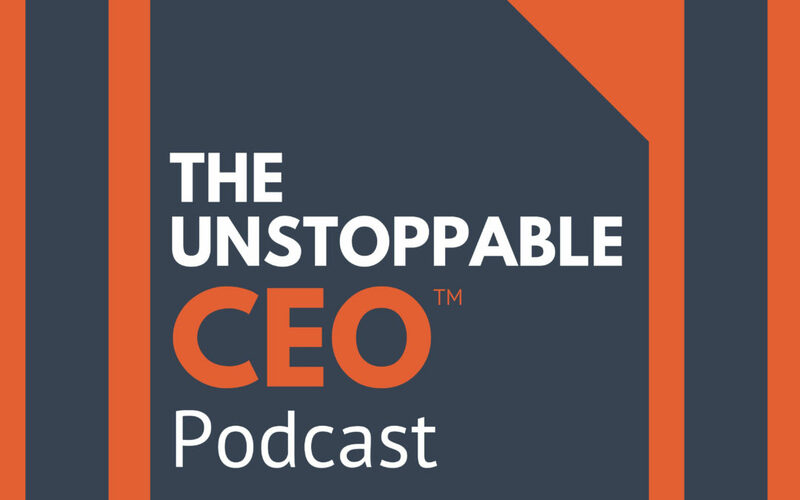 In today’s post we’re sharing a podcast of an interview of June Jewell by STEVE GORDON on The Unstoppable CEO. If you have a professional service firm… you can’t miss this one. Have you ever done a project and ended up making less than you estimated? Maybe even lost money? June Jewell of AEC Business Solutions shares the dangers of “culture traps” that allow professional service firms, to flounder financially even while providing great service. 04:06 June explains that it is impossible to be unstoppable all the time. Instead try to be it most of the time. 23:11 June explains what “Culture Traps” are. June tells us that her book applies to all service businesses not just those in her particular field and how to contact her. Steve became the CEO of his first firm at age 28, growing it to $3.1 million in revenue. Since 2010, he’s helped New York Times bestselling authors, successful professional service firms and solo business owners build reliable, consistent systems to attract IDEAL clients. 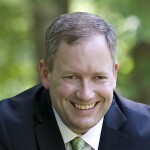 He even wrote a book about it: Unstoppable Referrals: 10x Referrals, Half the Effort.